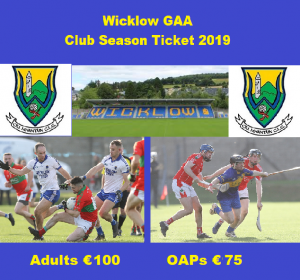 Introducing the new Wicklow GAA Club Only Season Ticket. 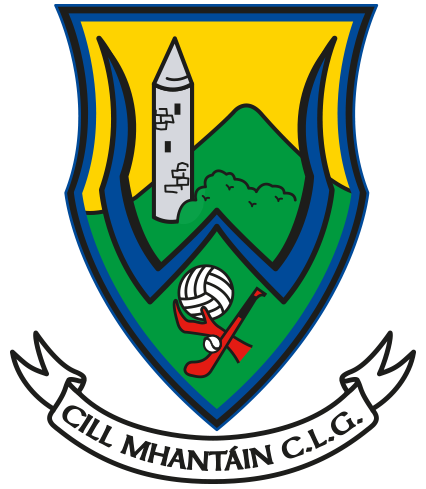 Now available from the Wicklow GAA office in Ballinakill. This Season Ticket includes All Club games from Minor to Senior and County Finals! I’m sure it would make a great Christmas present. 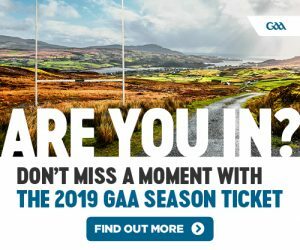 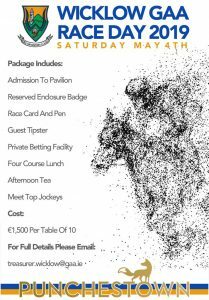 Alternatively you can purchase the club and county one directly from Croke Park see link for more details on this option.